Free Rap Music from the god coming from Chi-city, Rashid the man with soul by the pound. He jump on bars like a cheetah on the plains in the savannah hunting for the next inspiration. He wears Common on his jersey and spits rhymes from his 6th sense that shatters unbreakable obstacles. 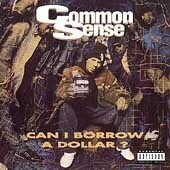 Common developed his own section in the world and debuted in 1992 with, Can I Borrow a Dollar? Rap artists from Chicago did not get the same publicity as New York artists. Common broke the mold and made the world stop and listen to his bubbly soul. He took his act on the road and began perfecting his style and skills. Rocking the microphone was Common's passion and he joined cyphers with the best MC's in the game. 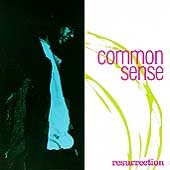 In 1994 a classic gem was dropped Resurrection, and this solidified Common's place as a beat breaker and hip hop head. Common helped the culture evolve and determined the direction he wanted his rap to steer. I Used to Love HER, expressed Common's love for hip hop and his music. This song caused controversy which was later resolved. Common continues to spit rhymes like a hungry polar bear in a global warmed arctic. He makes good music and keeps his wind fresh coming from the south side. Musicjox gives props to Common and features his music so the world can know about him! We have our ears open to hear Common and to understand ones definition, Thanks Rashid! Sit back and listen to hip hop music! 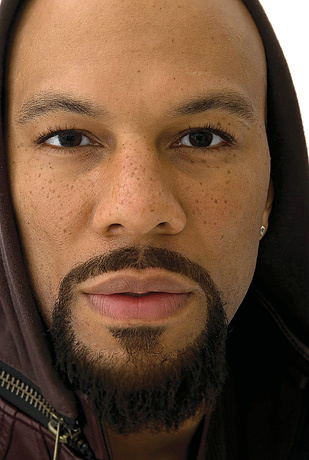 Enjoy free rap music from Common!